‘Tis the season to sparkle, and we can think of no better way to start the celebration than with a sip -- or several -- of Champagne. But we’re not just talking about any bottle of bubbly; we’re talking about Champagne Pol Roger, the iconic brand served at Prince Harry and Meghan Markle’s wedding reception at Windsor Castle last spring. 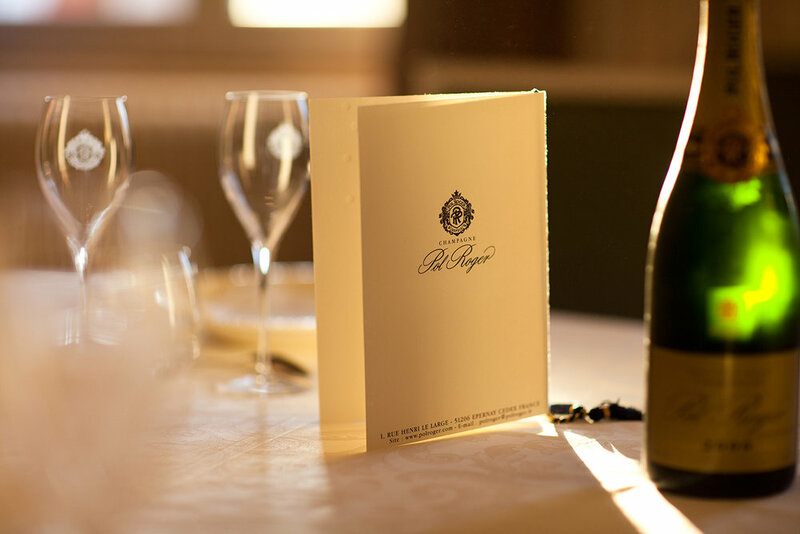 If you’re in the mood to drink and nosh like nobility, Cara’s Champagne Pol Roger Tasting is a must-attend event. Long before it made a featured appearance at the Royal Wedding reception, Champagne Pol Roger was renowned as of the world’s leading Champagne brands with a history dating back 160 years. 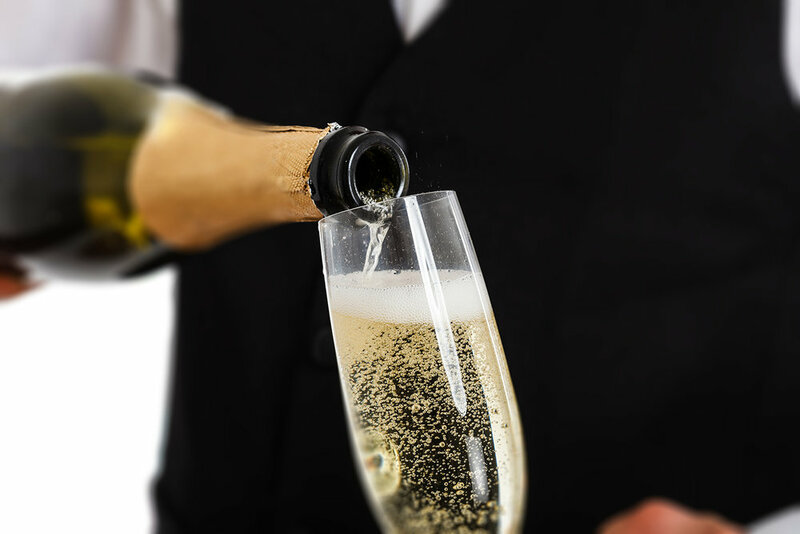 Today, it’s also one of the last family-owned luxury Champagne brands. Since Pol Roger made his first sale of wine in 1849, five generations of his descendants have paid homage to him by continuing and building on his legacy with the same paramount commitment to perfection for which Champagne Pol Roger is known. At a time when “fast” is a way of life, the Champagne Pol Roger team is all about slowing down the wine-making process in order to ensure that each individual bottle produced is truly extraordinary -- and worthy of the Pol Roger name. Style and excellence are enduring hallmarks of Champagne Pol Roger -- values we honor and share at The Chanler. It follows that Champagne Pol Roger and the Chanler -- also family-owned -- make a fitting partnership, which is one of the reasons why our Champagne Pol Roger event is especially exciting. Created by Cara’s esteemed Executive Chef Matt Voskuil, the six-course tasting menu will begin with Chips & Dip accompanied by a Pol Roger Brut Reserve White Foil, followed by Peekytoe Crab with a Pol Roger Extra Brut “Pure” Zero Dosage. Next up? Foie gras with a Pol Roger Brut 2008 followed by Duck Breast paired with a Pol Roger Brut Rosé 2008. The last two luscious courses will be a Veal Loin with a Pol Roger Cuvee Sir Winston Churchill 2006 and Camembert with a Pol Roger Rich Demi Sec. Your guide for the afternoon? Michael Curran, of New England’s prestigious Frederick Wildman & Sons. A Certified Specialist of Wine by the Society of Wine Educators, Michael now manages Wildman & Sons, which has played a seminal role in the history and development of the American fine wine and spirits market. What better way to escape from the hustle and bustle of the season than with some bubbly? We invite you to join us for Cara’s Champagne Pol Roger Tasting at The Chanler on Sunday, December 2nd from 1 pm to 4 pm. 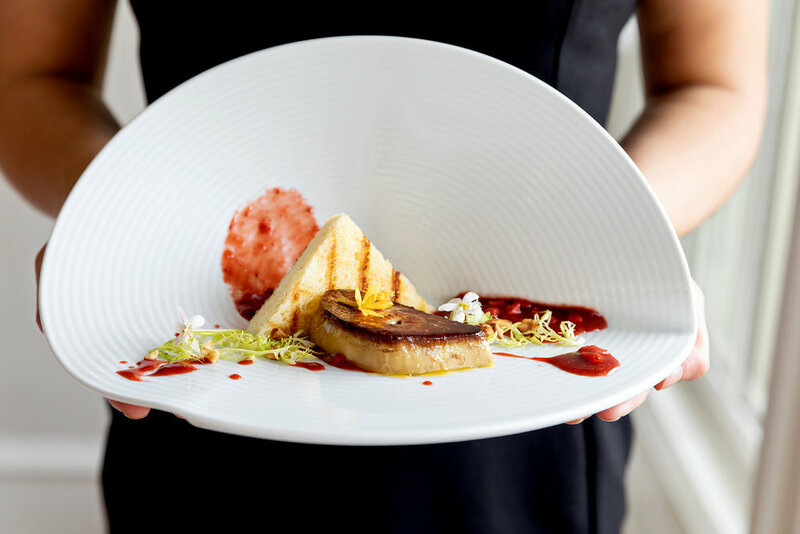 In addition to consummate cuisine paired with some of the world’s best Champagne, this elegant event will serve up something you can’t put a price on: all of the festive feels that accompany the holiday season. Seating is limited, so please call (401) 847-2244 to reserve your spot.